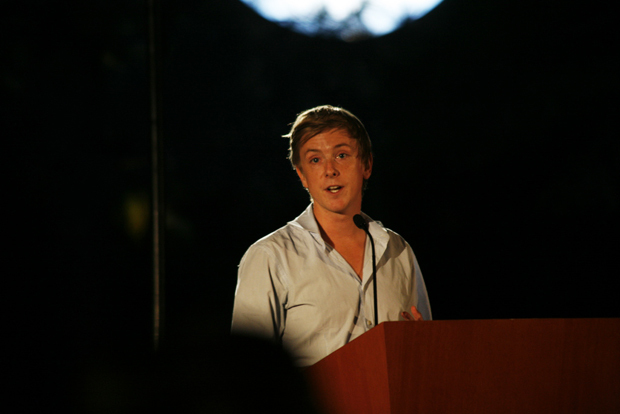 GOOD, publisher of the magazine by the same name and the social action platform is acquiring Jumo, the cause-oriented social network created by Facebook and team Barack Obama veteran Chris Hughes. or terms were not disclosed. to our (c)3 roots,” he says, referring to Jumo’s former nonprofit status. is not. But GOOD, which has long strived to be a different sort of beast, seems to be a good fit. any functional community to really dig in to.” In October 2009, GOOD closed a round of Series A funding in the “single millions” as characterized by former GOOD President Craig Shapiro to TechCrunch. This is their first acquisition. idea to term sheet took less than 60 days.